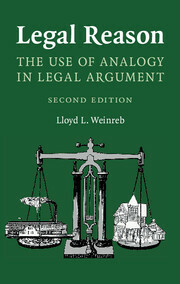 Legal Reason describes and explains analogical reasoning, the distinctive feature of legal argument. 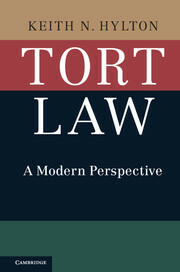 It challenges the prevailing view that analogical reasoning is a logically flawed, defective form of deductive reasoning. 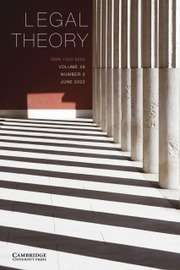 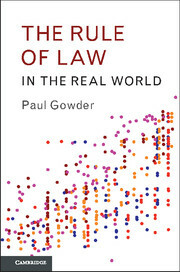 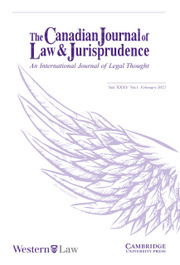 Drawing on work in epistemology and cognitive psychology, the book shows that analogical reasoning in the law is the same as that used by everyone routinely in ordinary life, and that it is a valid form of reasoning, derived from the innate human capacity to recognize the general in the particular. 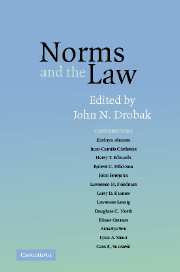 The use of analogical reasoning in law is dictated by the nature of law, which calls for the application of general rules to particular facts. 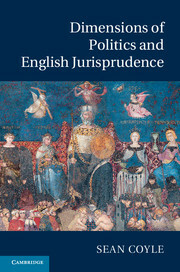 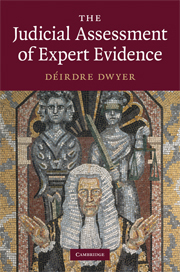 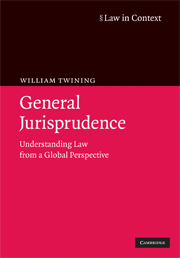 Critiques of the first edition of the book are addressed directly and objections answered in a new chapter. 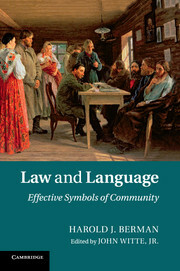 Written for scholars, students, and persons interested in law, Legal Reason is written in accessible prose, with examples drawn from the law and everyday experience.